t_bund had the most liked content! 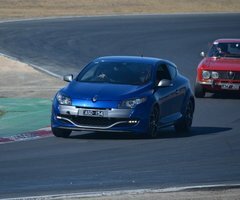 Crossing over from VTEC to RS? Haha wow there ya go! Yeh theres days where I'll miss the DC2R and S14, but neither can compete with the more modern offerings that come with the Megane. No idea how you've lasted 3 months without a car!!! Happy hunting! I think a tune is on the cars for me very soon too. After completing a track day a few weeks ago and going for a blast through the local twisites on the weekend, I don't think more power is needed, but it would definitely be nice! 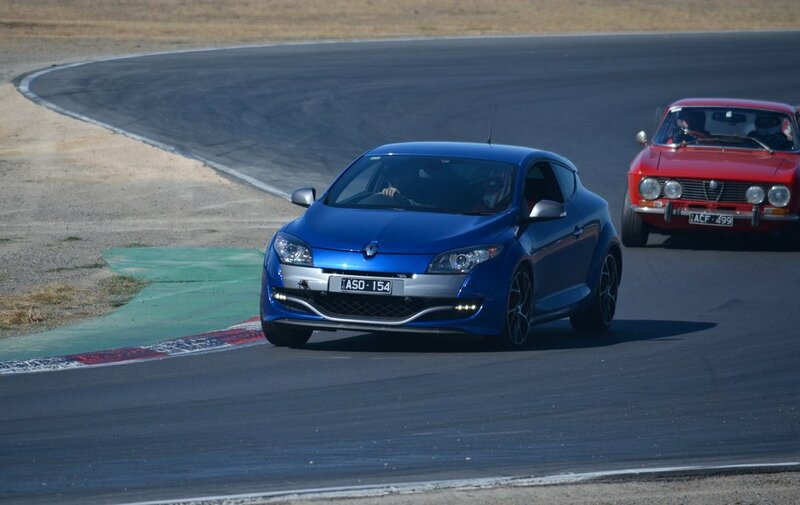 Drove a mate MKII Focus RS back to back with the Megane on the weekend too an while it's not really any faster in a straight line objuectively, the pulling sensation (and 5cyl warble!) made it feel quicker from the drivers seat (which is weirdly high). What power was your R33 making? I've always loved the RB25det and been for a few goes in my frieds R32 (with RB25det swap) making 270rwkw on 98 and 330rwkw on e85, its an animal.